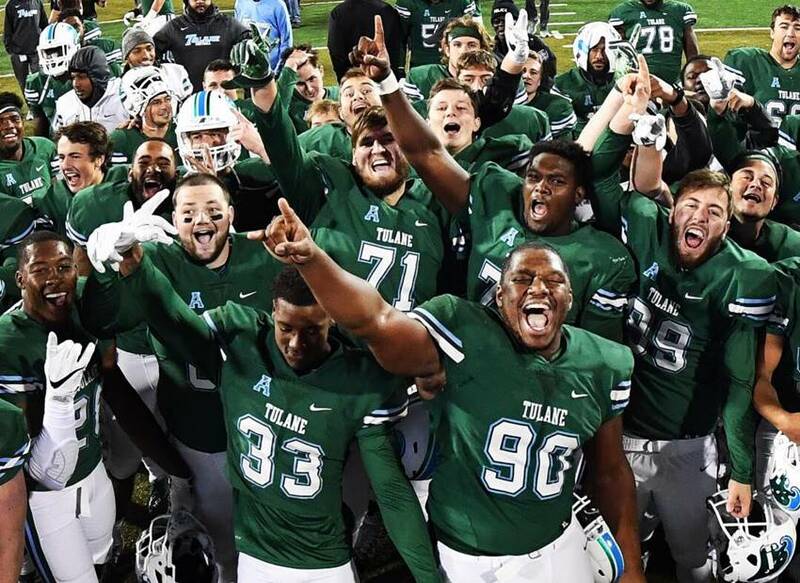 NEW ORLEANS – Tulane University released its 2019 football schedule in conjunction with the American Athletic Conference office on Thursday. The Green Wave’s upcoming slate is highlighted by six home games including a primetime matchup with Houston on ESPN in September. Tulane’s home schedule includes non-conference games against Florida International (Aug. 29) and Missouri State (Sept. 14). The Green Wave also will welcome league opponents Houston (Sept. 19), Connecticut (Oct. 12), Tulsa (Nov. 2) and two-time defending league champion UCF (Nov. 23) to Yulman Stadium. Over the past two seasons, Tulane has posted an 8-4 record at home. The Green Wave’s six road games will include trips to Auburn (Sept. 7), Army (Oct. 5), Memphis (Oct. 19), Navy (Oct 26), Temple (Nov. 16) and SMU (Nov. 30) to close out the regular season. Tulane’s matchups with Army and Navy will be aired nationally on CBS Sports Network. Of Note: Tulane will open the year on a Thursday night for the second consecutive season. FIU will make its first-ever trip to Yulman Stadium. Of Note: Tulane will be in search of its first win at Auburn since Oct. 25, 1952. Of Note: Tulane has never lost to an FCS opponent at Yulman Stadium. Of Note: The Green Wave will play host to their first ESPN Thursday Night Football matchup at Yulman Stadium. Of Note: The Green Wave earned a 34-31 win in their last trip to West Point. Of Note: Tulane’s 38-13 win over Connecticut in 2016 gave head coach Willie Fritz his first win in American Athletic Conference play. Of Note: The Green Wave will be in search of back-to-back wins over Memphis for the first time since the 1997 and 1998 seasons. Of Note: Each of the last three matchups have been decided by 7 points or fewer. Of Note: In the two teams last meeting in New Orleans, Tulane posted a Yulman Stadium-record 653 yards of total offense. Of Note: The Green Wave will be in search of their first win over Temple since joining The American. 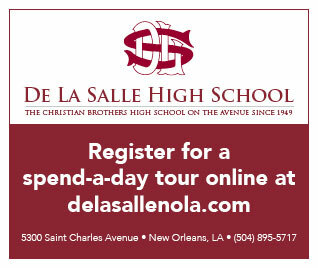 Of Note: The Knights have never won at Yulman Stadium. Of Note: The last three outcomes have been decided by a total of 11 points.